The views over Skeleton Bay from Bay of Fires Seascape will leave you breathless. But once you have pulled up a chair on the deck, you can just sit back and enjoy the most amazing atmosphere. 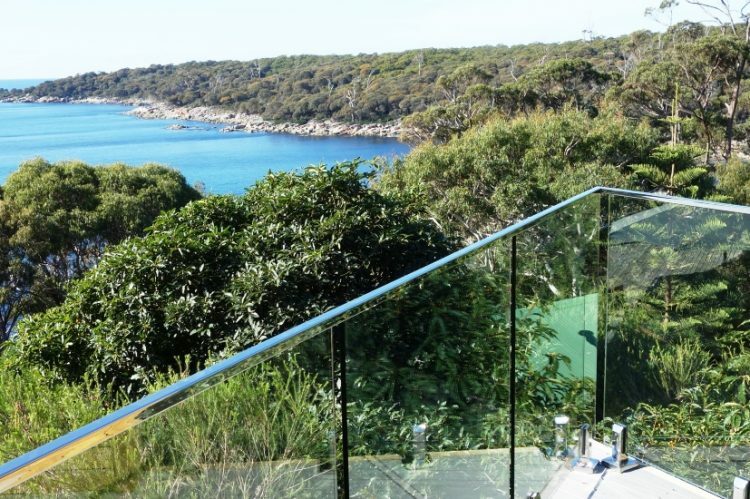 You can walk through the side gate, off the deck, straight down to the water’s edge, explore the rocks, collect shells on the beach, go snorkelling, and a very secluded walk through the bush. Yachts harbouring in the bay, but if you keep a watch out, you can sometimes see the visiting whales, dolphins and seals. 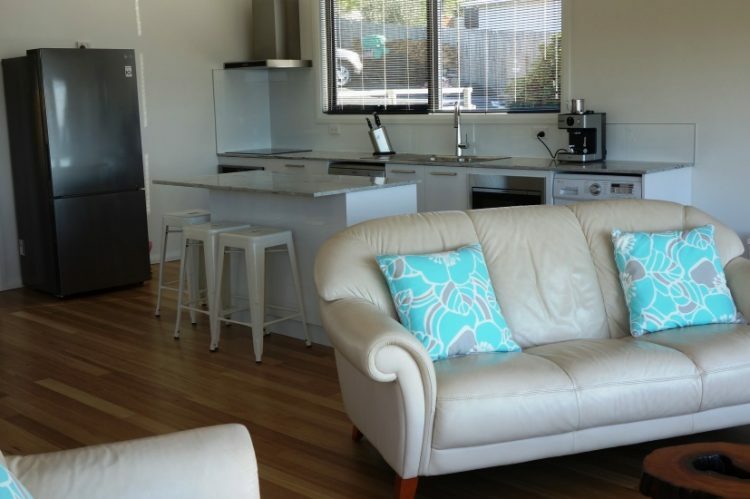 The owners have lived at BAY OF FIRES SEASCAPE for many years and have decided it is time to share the tranquillity of their wonderful lifestyle with others. So they built THE LOFT adjacent to Seascape especially for couples to enjoy.